Whether you are an ultra-marathoner, periodic 5k enthusiast, or generally obsessed with running, you can appreciate the dedication of putting one foot in front of the other for miles at a time. 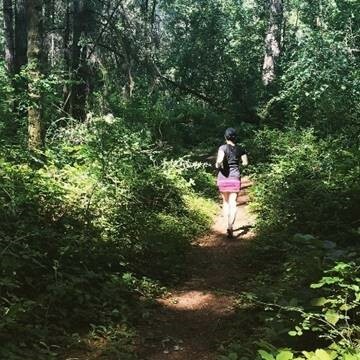 The runner’s high feels amazing, and there is something very satisfying about making progress on your training day after day, and week after week. You may have off days in your training regimen, or you may encounter plateaus in your progress. 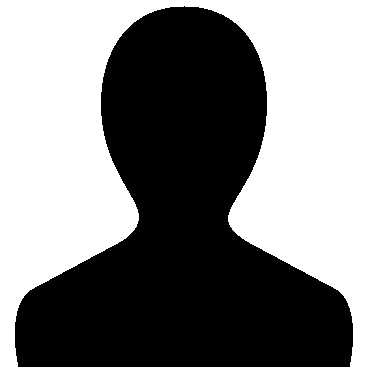 While there are many variables around improving fitness and performance, such as stress, sleep, mood, soreness, and energy level, one of the biggest factors is the type, time, and total amount of carbohydrates consumed. Glucose is the fuel for life. 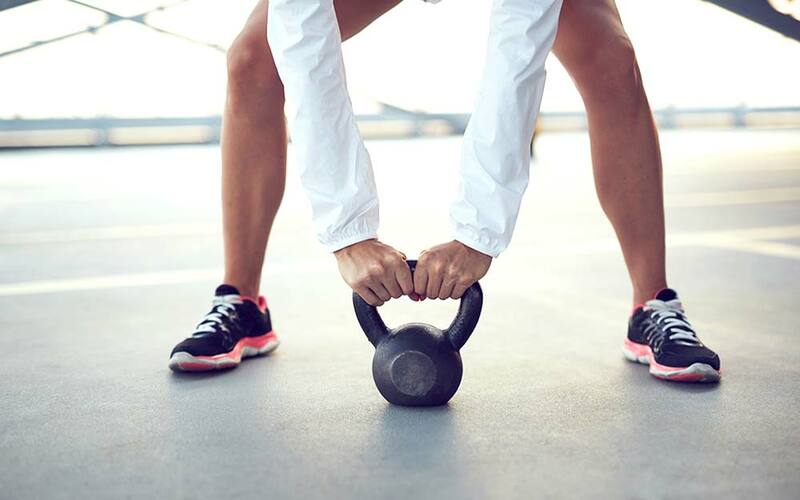 In moderate to vigorous exercises, the body relies on predominantly two forms of glucose as the fuel to keep going – muscle glycogen and free-floating glucose in the blood (i.e. blood sugar). Muscle glycogen is how muscles store energy. It is biological equivalent of a “battery” and provides muscle cells direct access to an energy supply. From an evolutional point of view, muscle glycogen serves as an energy store in “fight or flight” situations. 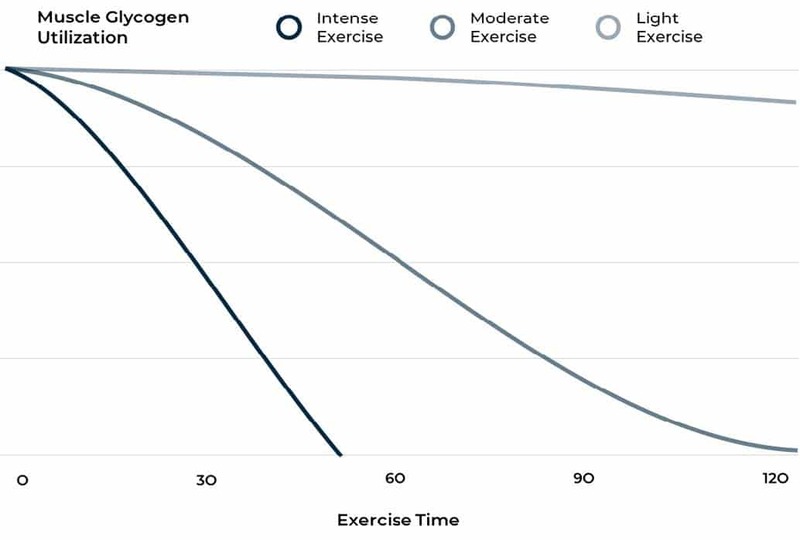 FIGURE 1 shows the reliance on muscle on different energy source during the duration of exercise. 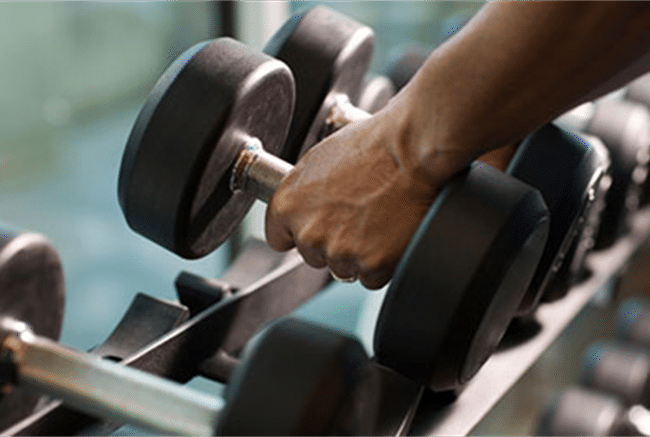 Muscles rely almost exclusively on muscle glycogen for energy during the first 10 minutes of exercise and then switch to a combination of energy sources from both muscle glycogen and blood glucose. As muscle glycogen diminishes during the exercise, muscle’s reliance on blood sugar as an energy source picks up. When muscle glycogen decreases, the body’s reliance on blood sugar increases. 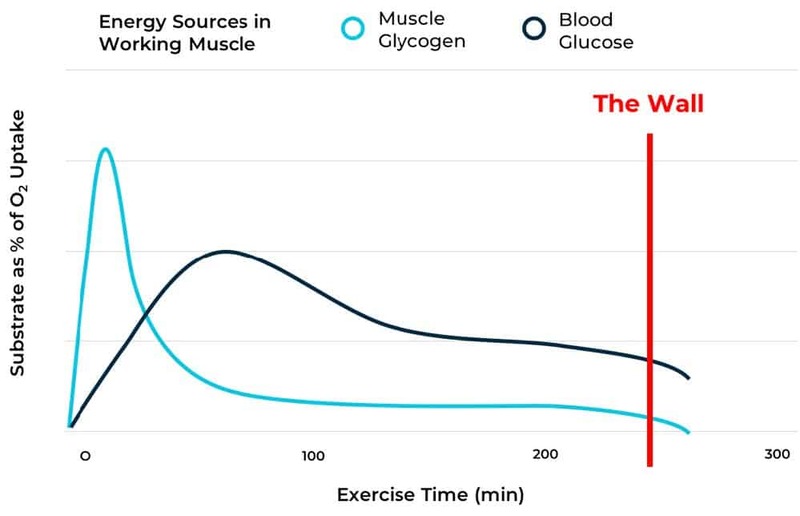 As shown in FIGURE 1, about 45 mins into your exercise, your muscles draw about an equal amount of energy from glycogen and blood sugar; but after an hour into the exercise, 75% of the energy supply comes from blood sugar while 25% comes from glycogen. FIGURE 2 shows that muscle glycogen usually becomes functionally depleted in 60 minutes during heavy exercise and in 2 hours during moderate exercise – meaning, your battery (i.e. access to fast release energy) runs out. After this point, to keep going, energy must come from burning blood sugar. When your glycogen runs low, and your muscles scream for energy, your brain throws a wrench into the mix: low glycogen triggers a protective instinct from the brain – when it anticipates high rates of glycogen depletion, it slows down the body in an attempt to conserve energy. Therefore, the ability to replenish blood sugar fast is essential. To quickly charge blood glucose, you need access to a high glycemic index (GI) carbohydrate as well as controlled release carbohydrate.  The high GI carbohydrate gives you immediate fuel- like putting gasoline on a fire, while a controlled-release carbohydrate keeps the fire going- like coal in a generator. 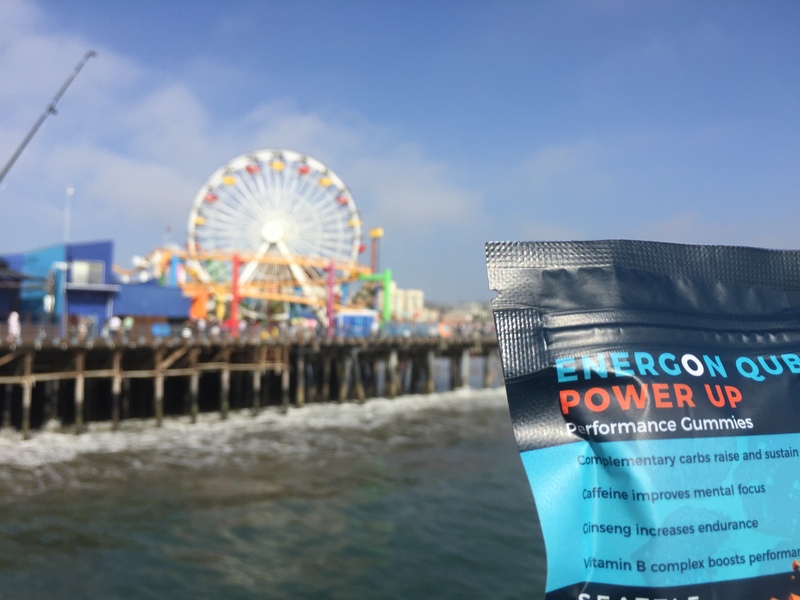 EQ Power Up and Mocca Shots gummies will do exactly that for you – Power Up packs a combination of fast and controlled-release carbohydrates and Mocca Shots have fast release carbohydrates, both have caffeine to keep you alert and vitamin B complex to keep your “biological generator” greased and working efficiently. 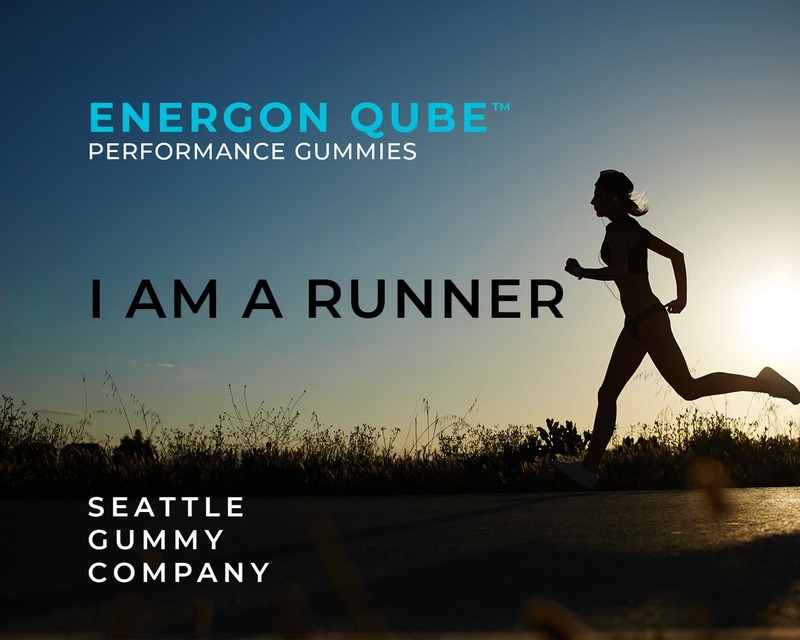 SGC’s Functional Gummy Delivery System (FGDS) works in two ways – mucosal absorption quickly pumps precious glucose fuel directly into blood stream (bypassing the digestion process), and chewing gummies triggers the brain to sense that more carbohydrates are on the way and allows the brain to loosen the rationed grip on energy supply thus improving athletic performance. After exercise, glycogen synthesis increases in order to replenish glycogen reserves; blood sugar levels are essential to this process. It has been observed that, after a glycogen depletion event (or an exhaustive exercise session), the body has a protective response of replenishing two times the amount of glycogen in an attempt to ensure that depletion does not happen again. Within 30 minutes after exercise, the body is most primed to sponge up blood glucose and replenish muscle glycogen reserves; however, efficiency to replenish glycogen gradually decreases post-exercise and stops after 6 hours. 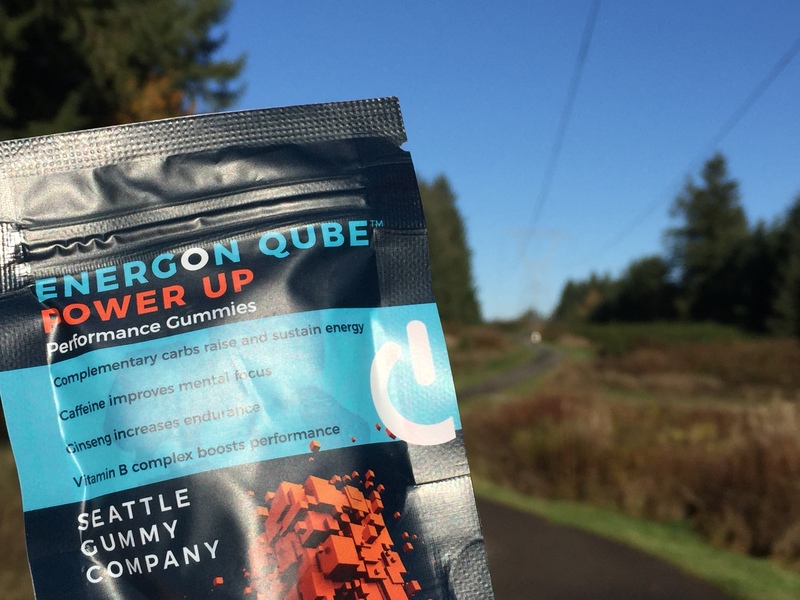 Recover gummies are designed to support the glycogen recharging process. Recover is packed with high GI sugars, which quickly spike blood glucose through mucosal absorption. Moreover, vitamin B and BCAAs are readily available with blood glucose to “grease the machinery” for the glycogen synthesis and muscle cell growth. The result is quicker and efficient glycogen synthesis, higher glycogen reserves. 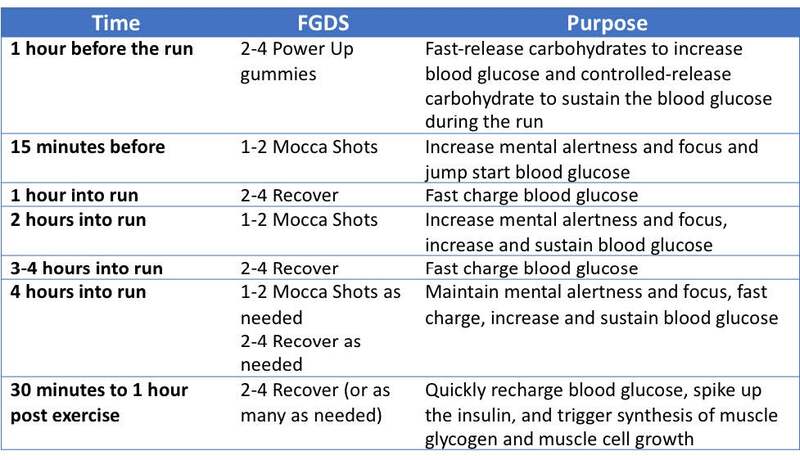 TABLE 1 is a recommend regime for a runner to take advantage of FGDS for better sports performance and faster muscle growth.